It’s no wonder that 80% of January gym memberships don’t continue. The simplest way to get past these hurdles is to hire an expert. You wouldn’t take up archery, martial arts or gymnastics without employing a coach to show you how so why approach the gym in a different way. A personal trainer can show you how to use the machines/weights, explain exercise selections, work on muscle imbalances and give you a bespoke plan to suit your needs. In January you can book a one off new year gym programme session with us that will involve designing a 4 week programme aimed specifically at your needs, one hour 1-2-1 in the gym showing you how to do the exercises, nutrition advice and online support. You can then decide if this is enough to get you started or to have ongoing support. 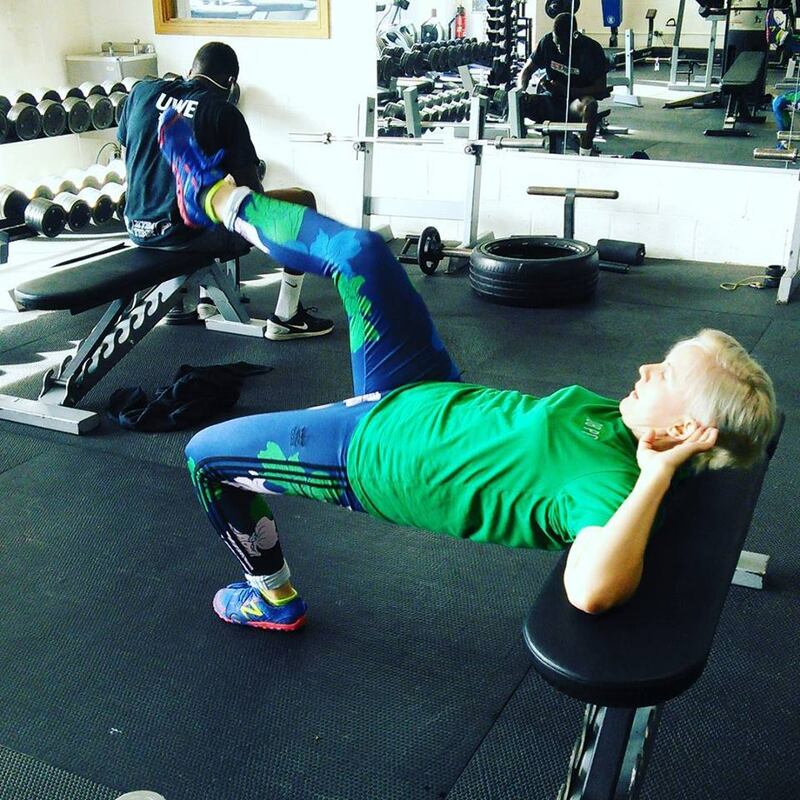 Many of our clients are now comfortable gym users and just come back for every now and then for a some technique advice, a new programme or a way to work around an injury. For more info don’t put if off any more, get in touch for a free, no obligation chat to see how we can help you.